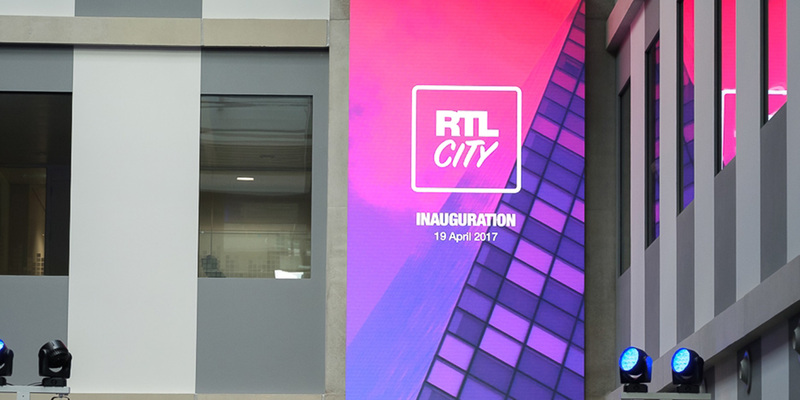 For more than a decade, UVS has supplied, installed and provided long term support for hundreds of video wall and display system installations, where the heart of the system is a video wall controller and its control software. 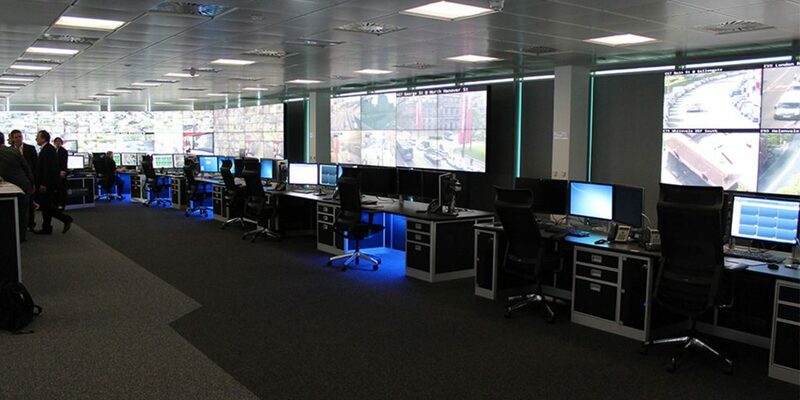 Our installations include large-scale projects with more than 50 video wall display outputs and more than 30 source inputs, in mission critical large control room applications. But we also complete small, bespoke projects such as 2×2 video wall displays in conference rooms where the client requires slick, fast switching of multiple source types during client demonstrations. UVS is an independent company so we are able to assess products from a wide range of the leading manufacturers in order to select and configure the video wall controller which best suits your specific project requirements. UVS also has a range of own brand UVS video wall controllers to suit smaller applications to fill a gap in the market, for projects which do not require the full functionality of high end solutions. For more information the UVS Lucidity Video Wall Controllers and Control Software click here. Is remote control (virtual KvM) of any source workstations required or for any URL/web sites? 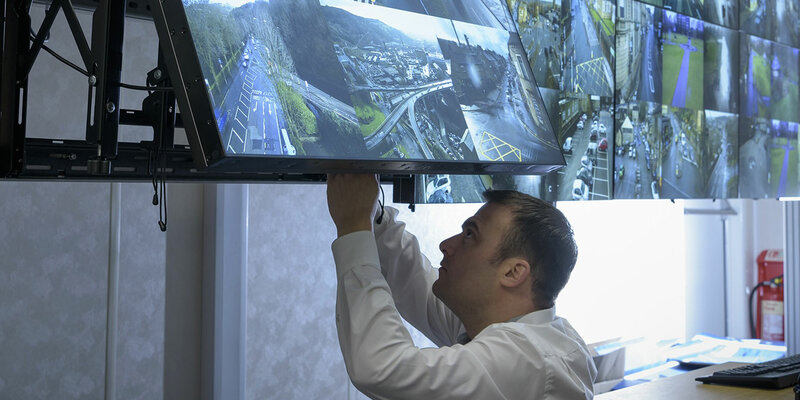 Is remote viewing of the video wall content required in other locations? What expansion capabilities need to be factored in? 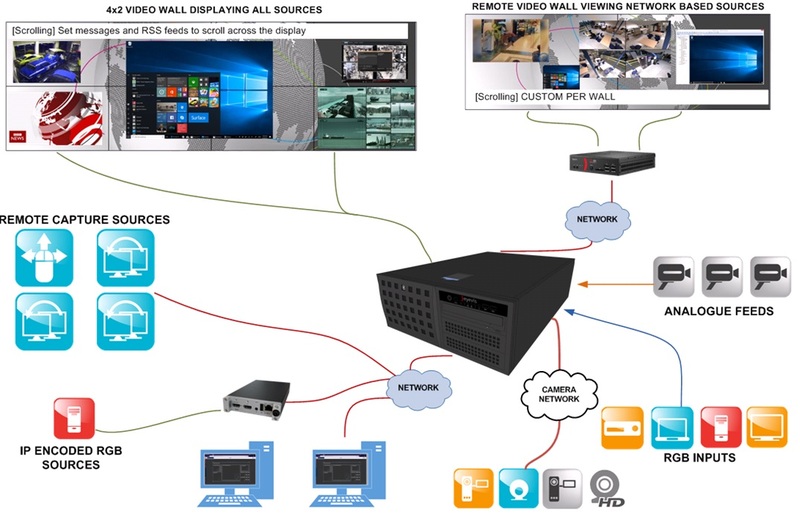 Video wall control software provides the means for operator to control what is displayed on the video wall(s) and create different video wall layouts or presets. These presets can be instantly recalled for specific scenarios/incidents in a control room application or during high level client presentations in a corporate media wall application. UVS can provide the appropriate video wall controller and control software solution to suit your needs, however simple or complex they are. The number of users for the control graphical user interface? Is integration required to a desk-mounted touch screen controller for launching presets/changing sources? 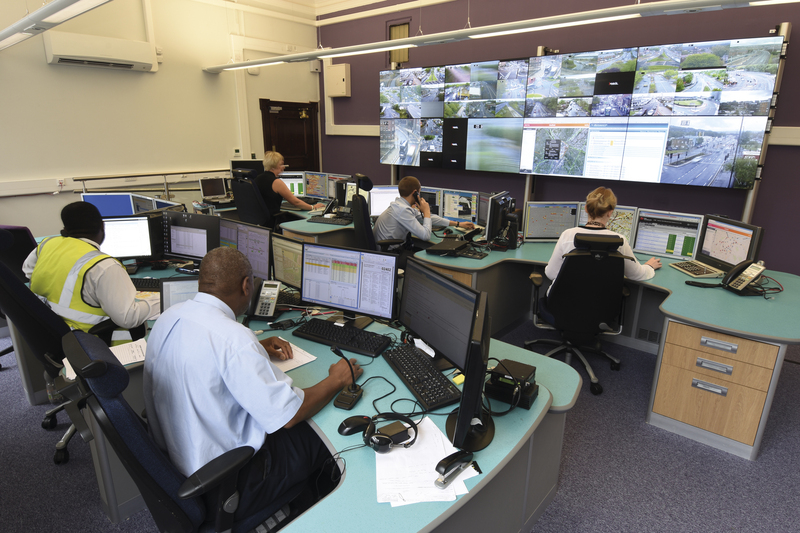 Is integration to external alarms for controlling the video wall content required? 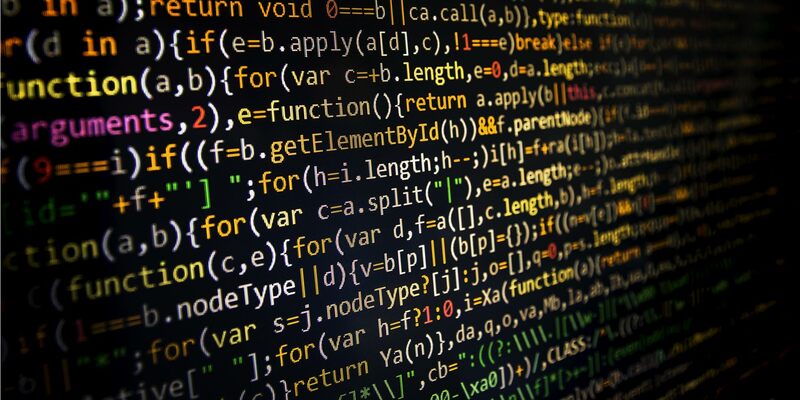 Is integration to an external application required, such as a Video Management System (VMS) e.g. Milestone XProtect? What level of operator user rights are required? Does it require integration to applications such as Microsoft Active Directory?